"For many of us, relaxation means zoning out in front of the TV at the end of a stressful day. But this does little to reduce the damaging effects of stress. To effectively combat stress, we need to activate the body’s natural relaxation response. The “Relaxation Response” was discovered and coined by AIS Founding Trustee and Fellow, Dr. Herbert Benson . The relaxation response is a physical state of deep rest that changes the physical and emotional responses to stress (e.g., decreases in heart rate, blood pressure, rate of breathing, and muscle tension). At AIS we are often asked, “What is the best way to relive my stress and relax?” Our typical answer includes an explanation that just as the definition of stress is different for everyone, so are “the best” stress reduction techniques. However, there is one “Super Stress Buster” that evokes the relaxation response that we widely recommend as useful for everyone- even kids. Can you guess what it is? BREATHING! 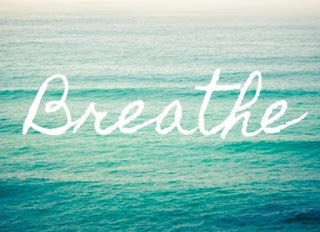 That is right, simply breathing. 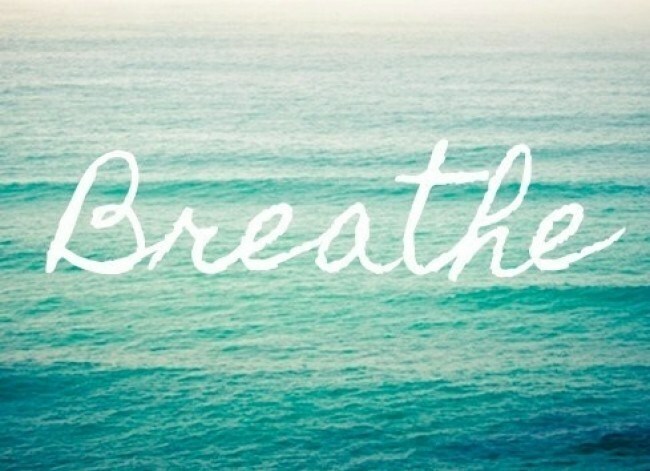 It is free and can be practiced anywhere- I bet you are even breathing right now! The key, of course, is focused breathing.